I recently published a post about the upcoming meeting for S3OLV. This post is to serve as an update to the post. It is quite important that a more accurate abstract be shared concerning the presentation that will be given. So, here is the update on that abstract and hopefully it will prove more enticing to people looking to attend. Abstract: SQL Server is primarily designed for set-based operations, so code that performs Row-By-Agonizing-Row (RBAR) operations is going against the design, rather than working with it. 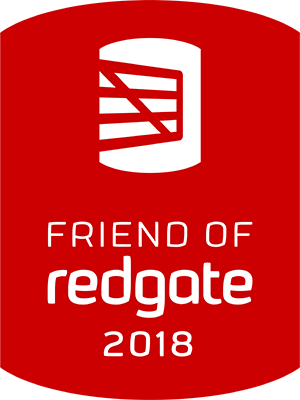 Come to this code filled session, where we will examine several recent additions to SQL Server, and learn how the vast majority of RBAR code can be replaced with efficient, set-based code. Learn how the APPLY operator works; iterate through incoming data just once with the MERGE statement; “slice and dice” your data with the Windowing (ranking) functions; re-write your multi-statement table-valued functions to inline functions to help the optimizer and speed up your queries; learn how to create a grouped delimited list – without loops! Wayne has worked quite hard to put this presentation together. In addition to this presentation, he is asking that attendees please take five minutes after the presentation to share some feedback. He has all of his presentations available for “rating” on speakerrate. I would encourage all that attend this meeting to give that valuable feedback. I hope you all enjoy this months presentation. Have you ever found yourself in need of exporting all of the reports from a Report Server? I have found myself in need of extracting all RDLs from a Report Server on more than one occasion. Reporting Services 2008 would rather have you do that in a rather monotonous and repetitive style. That doesn’t work very well for me – and especially not if you have a ton of reports to export. I combed the internet to see if there was a quick to implement way to do this – and found some recommendations. Most of these required the installation of another utility or the purchase of other software. I found one site however that was extremely useful for what I wanted. Brett Stateham used some queries to display the XML for these reports that is stored in the Catalog for Report Server. You can read about that here. Reading his blog post on the topic, I got the distinct idea that I could use a query to extract the xml and save it to an RDL file. To verify this, I copied the XML (as returned by the queries on Bretts page) to a notepad file and save the file with an RDL extension. Then I added that file back into a solution in Visual Studio and ran the report – sweet. It worked. Now that I know it can be done as simply as he displayed, it was time to take it a step further. I now need to create something that will help me export numerous reports to their own individual files. Hmmm, what could I use? Having done something similar in the past for a single xml file in SSIS, I decided I would just use SSIS. Thinking it through, I figured this should be pretty simple in appearance (a file destination object, an execute sql task, a data source, a file source, a foreach loop – you get the idea). As I started to work through the solution, I found that I was over thinking it a bit and the solution could possibly be easier. That made me wonder if a script task would be helpful here. I decided to research and see if there was a quick way to write the xml to a file via a script task. Guess what, there is. Using VB .Net, there are simple methods inside a script task to write to the filesystem. So, without further ado, let’s take a look at the package. First, let’s create a few variables for use throughout the package. 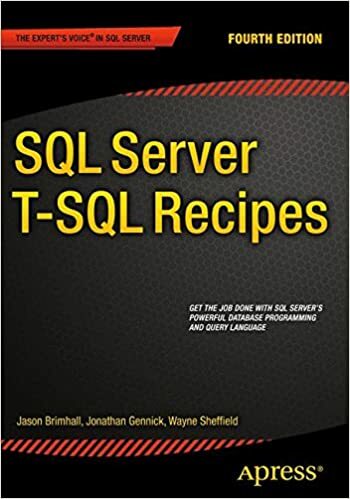 objReport – This is of type object and will be used to store the results of our TSQL statement from an Execute SQL Task. ReportName – Type is String and is for use by the ForEach Loop. This variable will receive the report name from each iteration through the objReport and then be used by the Script Object to later give a name to the output RDL file. ReportSourcePath – Type is String. This variable is to help extract only the reports from a specific location. In many cases, reports are stored in different folder paths and you may not need all folders’ contents. ServerName – Type is String. This value will be used to override the Server Name of the Connection String. Next, we need to create a connection object to create a data source for this package. I created an ADO.Net connection object and named it ReportSourceDB. Once created, use expressions from the properties tab to overwrite the Initial Catalog and Server Name values with the already mentioned variables. Now that we have that stuff out of the way, we can begin work on creating the data flow. Above is displayed the entire data flow for this package. I adapted, albeit ever so slightly, the script we discussed at the beginning to the following for use in this package. 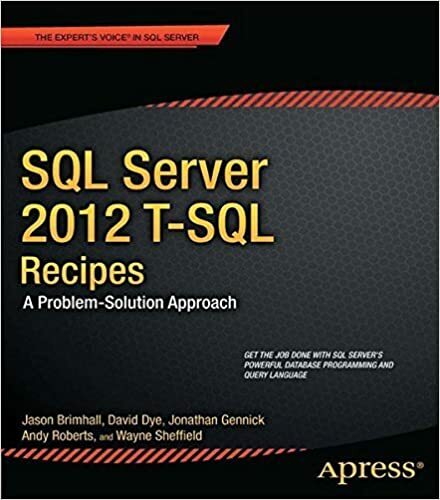 This script is in the ExecuteSQL task. The task is configured to retrieve the full result set and store it in objReport. A parameter is specified and passed to the above query in the first CTE. The following images should help clarify the configuration a bit. Inside of this ForEach Loop container we have that script task that was displayed. This was probably the trickiest (yet extremely simple) part of the whole exercise for myself. I have used script tasks in the past for various tasks and was worried this might be a bit more complicated. So let’s start with a couple of pictures. There is no need to use a ReadWrite variable in this task. This task simply reads the variable and then writes the contents of that variable out to a file. Note that the script language is set to VB 2008. The default (for me) was C# – and I changed that. Once the variables are specified for ReadOnlyVariables, click the Edit Script button at the bottom of the screen. In the new window that opens, highlight everything and overwrite it all with the following. The line that is important here is the line containing My.Computer.FileSystem inside Public Sub Main(). Note how I am using the variables we have created to this point to create the file name (first parameter series inside WriteAllText()) and also to write the contents of the file based on the ReportXML variable (that is the second parameter inside WriteAllText()). From here, it is simply a matter of testing the package. Run the package and check the directory you specified in the ReportExportPath variable. This little project will save me an enormous amount of time in just exporting the reports to files from the database. Yay, no more repetitive download task done through report manager. Enjoy, and put it to good use.